Sam Allardyce says Wayne Rooney still has “a massive place” in his England squad. The new manager offered no guarantee that Rooney would remain captain when he faced the press for the first time at St George’s Park on Monday. 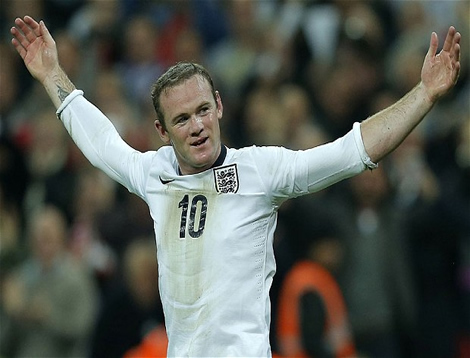 But in a later briefing Allardyce’s regard for England’s record goalscorer was clear as he spoke about what role Rooney might play in the future. Roy Hodgson picked Rooney in midfield at Euro 2016, while incoming Manchester United manager Jose Mourinho says he still sees the 30-year-old as a striker. And Allardyce plans to monitor Mourinho’s use of the player before deciding on a suitable England role.